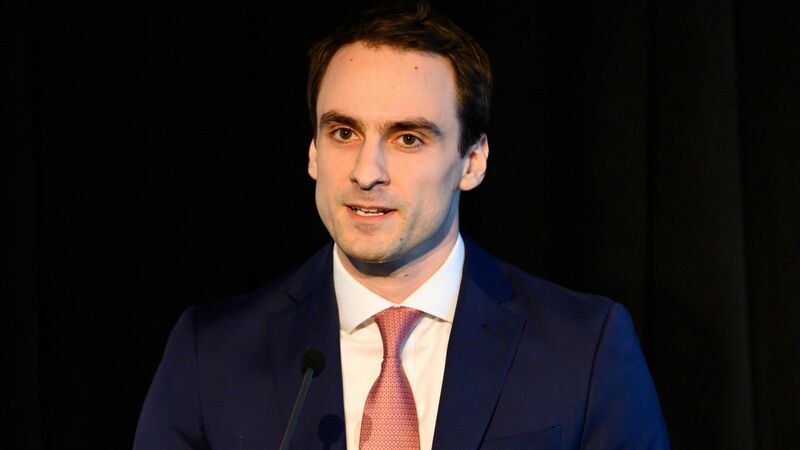 President Trump announced Michael Kratsios — his administration's deputy assistant for technology policy — to serve as U.S. chief technology officer. Why it matters: The Trump administration was slow to fill this key and highly visible position at the White House, per Axios technology reporter David McCabe. The most recent occupant of the CTO role during the Obama administration was seasoned tech executive Megan Smith, who had served as a VP at Google. Kratsios has been involved in initiatives on artificial intelligence and other priorities in technology while on board after the appointment of a White House science advisor.